5 STAR REVIEW: Alicia G.
Viking Rentals have been serving the Fort Worth Metroplex also known as DFW and surrounding cities for over 40 years. 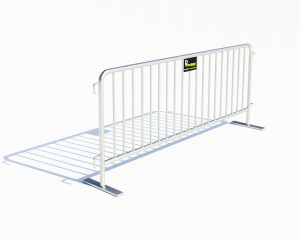 We are the market leader in the temporary fence, barricades, portable toilets, restroom trailers in Dallas. 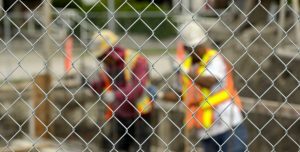 We are committed to providing the Dallas / Fort Worth Metroplex with quality, temporary fence and sanitation rentals for all occasions. Viking Rentals offers many solutions for your next event in the Dallas area. Our standard units are new and are perfect for large sporting events, festivals, and school or church events. The units we convey to a special event have never been utilized on a construction site. Our special event rentals incorporate hand sanitizer and dispensers inside. Construction companies and local governments are some of the biggest renters due to how many projects they need to secure. Viking Rentals always has the dedication and product to meet their needs. Holiday parades, special events, professional sports – all of these types of events require crowd control measures and sanitation. Viking is standing by to help. If you have a fire you are having a bad day to say the least. 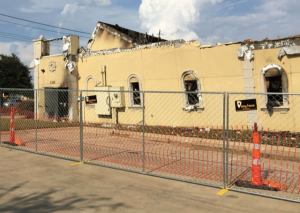 Viking Rentals understand the stress of these types of situations and can make securing your site quick and painless so you can focus on other things. Outdoor special events in Dallas Texas that benefit from Viking Rentals services cover the entire spectrum – from art festivals, concerts, ethnic cook-outs, and outdoor weddings to family reunions, block parties, bachelor/bachelorette celebrations, and so much more. In other words, whatever your event might entail, Viking Rentals is at your service with our top notch products. 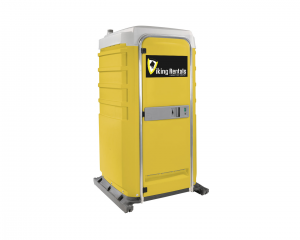 We are ready to help with portable toilet rentals for corporate events, outdoor parties, festivals, golf tournaments or any special event with more guests than available indoor toilets. 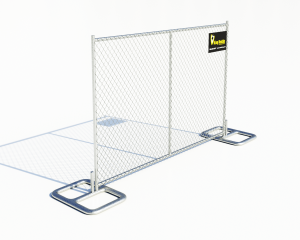 We deliver and install temporary portable fence panels to meet your specific needs. Our fencing specialist will work closely with you to determine the proper amount of fencing and the best placement to achieve your goal. 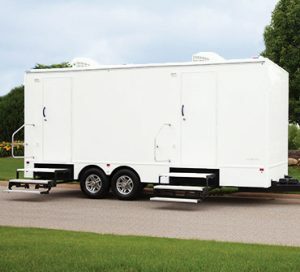 All of our restroom trailers have clean, white exteriors that can be dressed up to match your event. This is especially useful for corporate events when you want to bring your business added visibility. 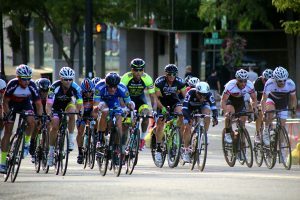 Our barricades are mostly used at Concerts, Construction Sites, Crowd Control, Pedestrian Barriers, Marathons, Road Races, Parades, Running Events, and other Special Event throughout the Dallas / Fort Worth Metroplex.